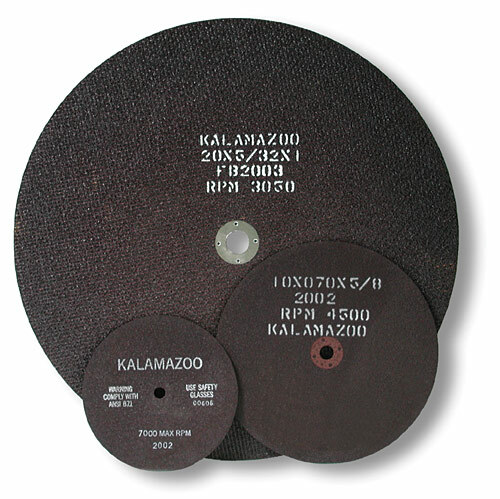 Stocked sizes in general purpose abrasive wheels from 7″ -26″ diameters. Special wheels for specific materials on request. Not all wheels are created equal!! Use the correct grit and bond to achieve great results. Contact us for the best wheel applications.